Harvey Norman is your sleep specialist, and we have a huge selection of luxurious super king size mattresses for your home. Whether you want a soft and squishy surface to stretch out on or a firm, supportive mattress to recharge your batteries, our expert staff will help you find the right mattress for your needs as well as your budget. 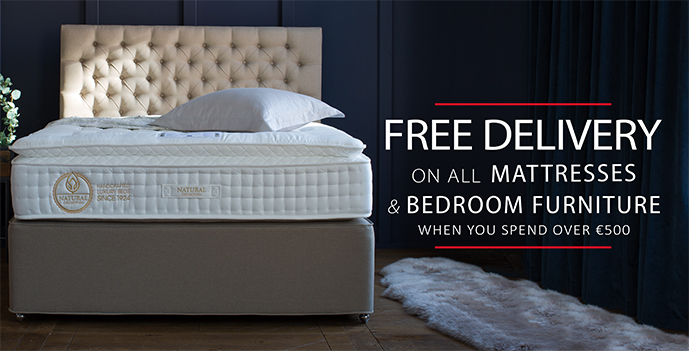 Visit our stores in Dublin, Cork, Waterford, Louth, Limerick, or Kildare to try out your new super king size mattress today.